Hanoi (VNA) – The military-run telecommunication group Viettel has confirmed that it is ready to provide 4G services once the mobile telecom technology is allowed to be put into operation. According to Ho Tri Dung, a representative from Viettel, the piloting of the new technology in Vung Tau city in the southern province of Ba Ria-Vung Tau has produced positive results. Viettel has invested in a transmission network and set up a group to generate ideas on how best to develop 4G services. 4G is the fourth generation mobile data transferring technology with a maximum speed of up to 1-1.5 Gb/s, hundreds of times faster than 3G. On May 12, Viettel officially provided SIM cards using 4G technology for new subscribers, a move to realise its plan to offer 4G services to a large extent. 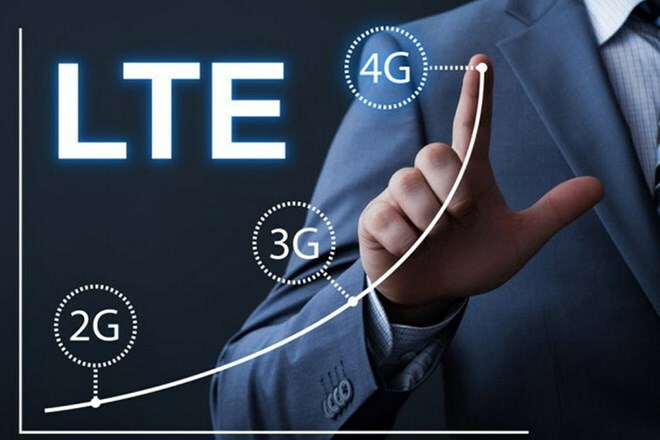 According to the group, the 4G SIM card, which has a capacity of 128 kb, is designed to fit all mobile phones in the market and is also applicable for 2G and 3G technologies.